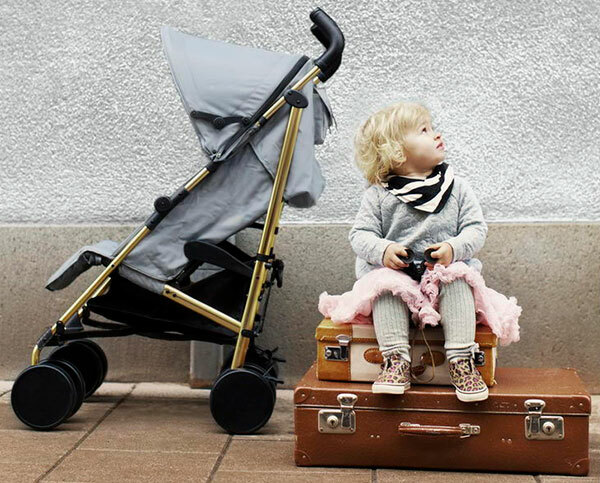 Every year here at Babyology, we review a plethora of prams, a superfluity of strollers, and you could be forgiven for losing track of the ones you love most in the mix. Every year, it seems there are more and more new releases, each one more impressive than its predecessors, and so now, although we aren’t even halfway through the year, we’ve already covered quite a few. 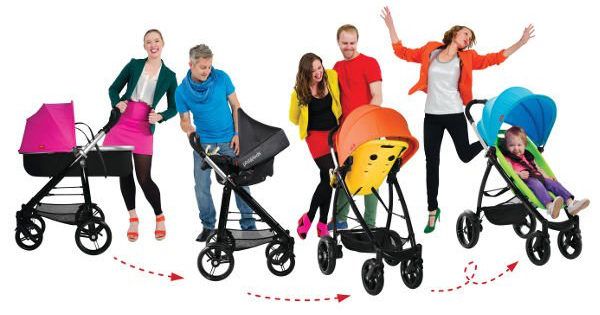 It’s time for a roundup, and here it is: all the prams we’ve perused so far in 2015. 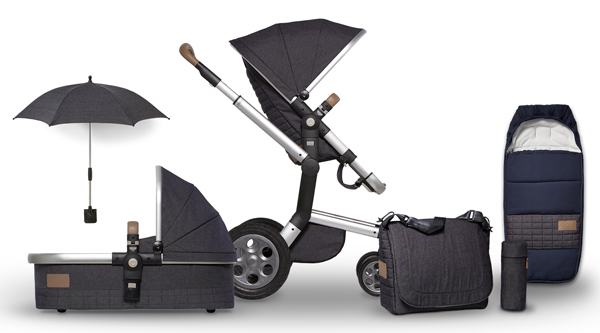 First pram off the rank is the Stockholm Stroller from Elodie Details (at top) – a stylish and compact ride that folds small but carries a lot. If a stroller can be pretty, this one is. With seven designs in the collection, you’ll find one you love. 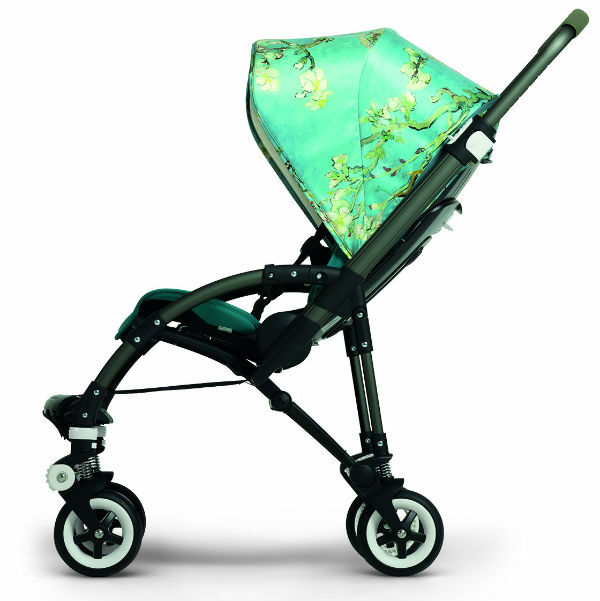 The brand new Joolz Day Quadro, with its sleek Italian style, is a pram that comes with all the bells and whistles. Quite obviously, it looks amazing, but more than that, it is endlessly flexible and convertible. This is a pram you’ll want to check out. 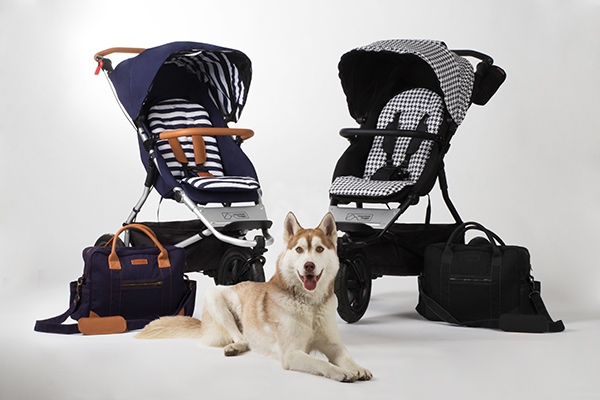 Feast your eyes on the new Luxury Collection for the Mountain Buggy Urban Jungle. Mountain Buggy has always been synonymous with great design and ease of use, but each release just gets better and better. The Luxury Collection has two new seat styles, as well as these eye-catching nautical and houndstooth colour options. 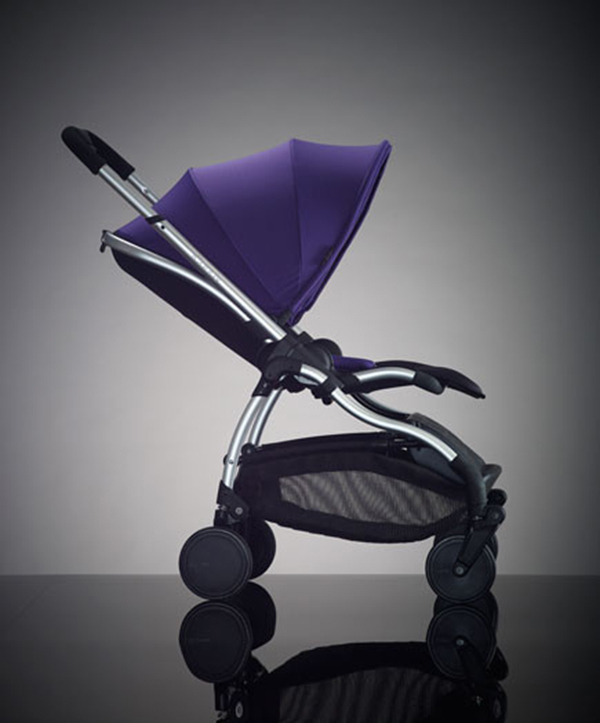 The gorgeous Priam from Cybex has certainly made a name for itself with its good looks and great function. Need to change anything about this pram? You can do it all one-handed. What’s more, it’s a true all-terrain pram – you can even push it on sand. 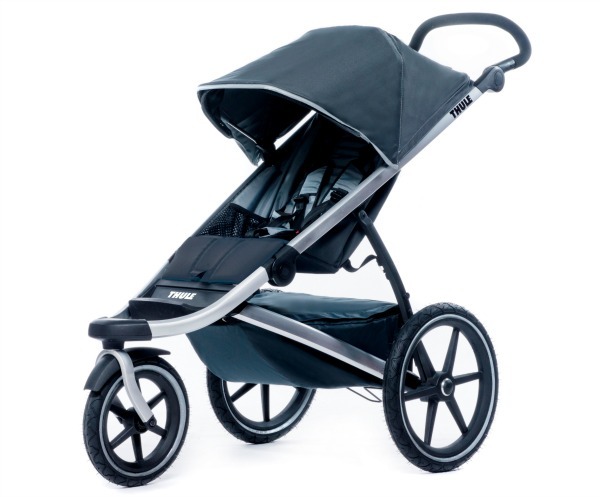 Here’s another small but mighty pram – the Raspberry from iCandy. With the kind of sleek design that we think is perfect for city living and small spaces, the Raspberry is a lightweight pram with heavyweight credentials. If safety and gadgetry are at the top of your must-have list, the Britax e-brake stroller will blow your mind. It has touch-sensitive brakes which lock on their own as soon as you take your hand off the handle. Oh, and a screen to give you the stats on your current speed and whether you’ve burned off the calories in your morning tea. And it charges your phone for you too. You might know them mainly for car rooftop boxes, but Thule have moved into the pram business, and it looks like soon you’ll know them for this as well. The Urban Glide has a maximum weight rating of 34kg (yes, really!) and a one-handed folding mechanism – just two of the features which saw it receive the prestigious Red Dot Design award in 2014. What about the fabulous new, modular Joolz Geo? This one’s a pram for a growing family that doesn’t sacrifice any points where style is concerned. It even has a configuration that’s just right for twins, and all manner of accessories to go alongside it. The Smart Stroller from phil&teds is one for those of us who like a bit of colour in our lives, with a rainbow of colourful hood and seat options available. Even better, it’s nice and narrow for zipping through tight spots, and those colourful seats are made from a comfortable, mess-proof and waterproof fabric that has to be seen to be believed. Just one honourable mention to finish us off – it’s not exactly a new pram, but how could I resist dropping in this simply stunning Van Gogh collaboration for the Bugaboo Bee 3? I’ve never seen a pram better suited to a pleasant afternoon stroll.